Maggi fritters are the most crunchy & crispy recipe of a new age. The cooked maggi is mixed with batter & deep fried. The noodles get crunchy & the batter gives a gooey feeling from inside. This is the ultimate fusion recipe t0 serve while catching up with your old friends at home. The taste is unique & totally mesmerising. I was 15 when my mother cooked these amazing Maggi pakoda for me. 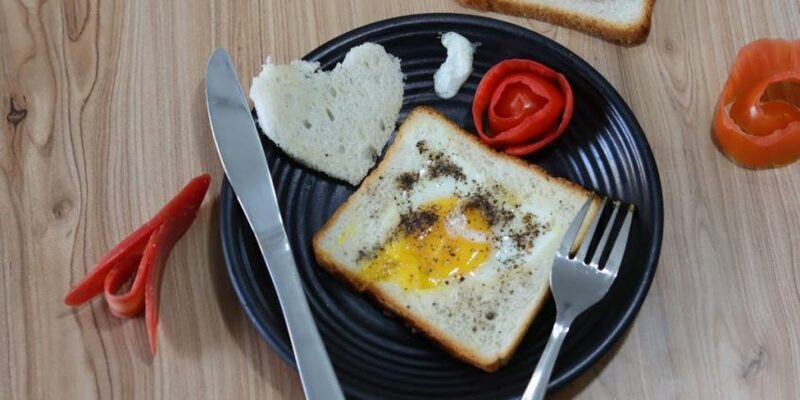 I am a food lover and she knows I am a child of new taste & recipes. 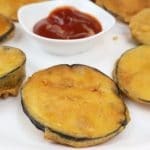 And today after 20 years, I am making this fritters for my kids. We have a Saturday system of cooking some amazing bites at home for my babies. 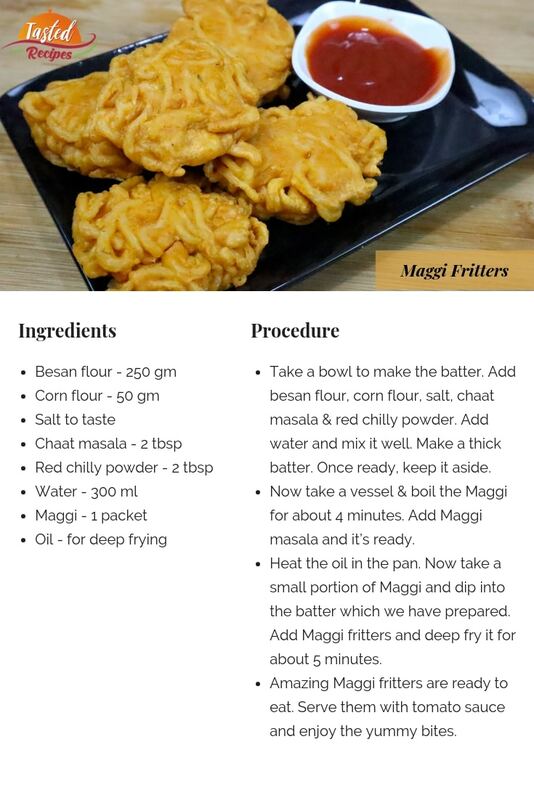 Enjoy these lovely Maggi fritters with your friends and do let us know how much you liked it in comments. Now take a vessel & boil the Maggi for about 4 minutes. Add Maggi masala and it’s ready. Heat the oil in the pan. Now take a small portion of Maggi and dip into the batter which we have prepared. Add Maggi fritters and deep fry it for about 5 minutes. 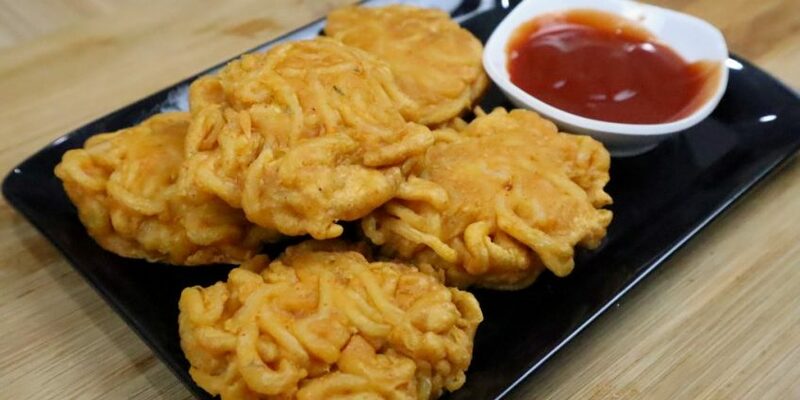 Amazing Maggi fritters are ready to eat. 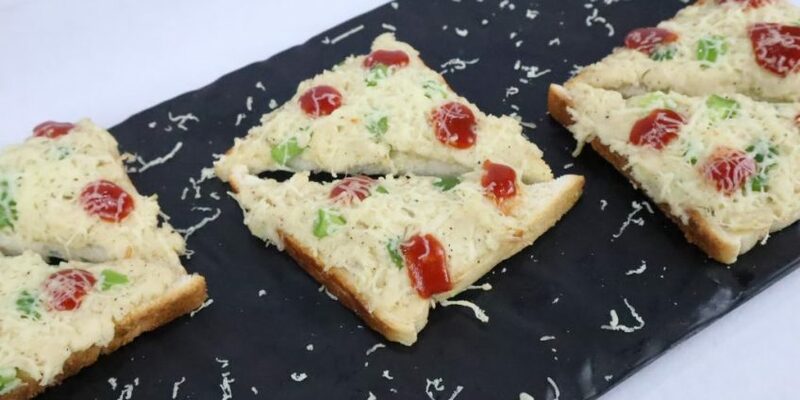 Serve them with tomato sauce and enjoy the yummy bites.